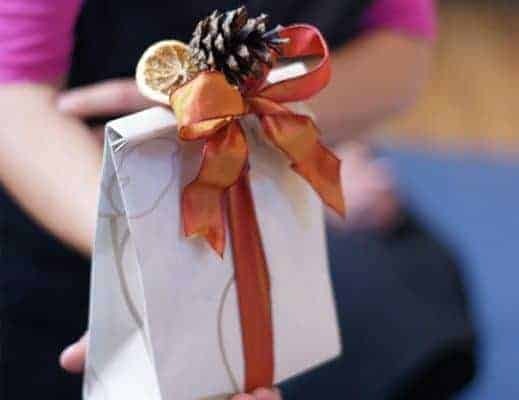 When we were invited by gift wrap guru, Jane Means (listed in our directory here), to attend one of her gift wrapping courses, we were thrilled, and knew we would come away with lots of great ideas to share with you. 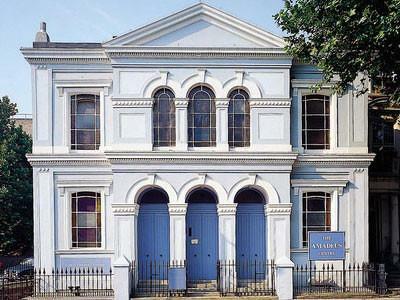 The course took place on a misty Autumn day at a great venue in London’s Little Venice and was fully booked. One lady had even travelled from Canada specially! The morning went by in a flash as we watched Jane deftly folding, cutting, sticking and tweaking and then had a go at recreating the techniques ourselves. Jane’s tips were expert, simple and non-stop. Who knew, for instance, that to get the best prices on wholesale floristry paper and ribbon at New Covent Garden Market, you really need to turn up wearing an apron? 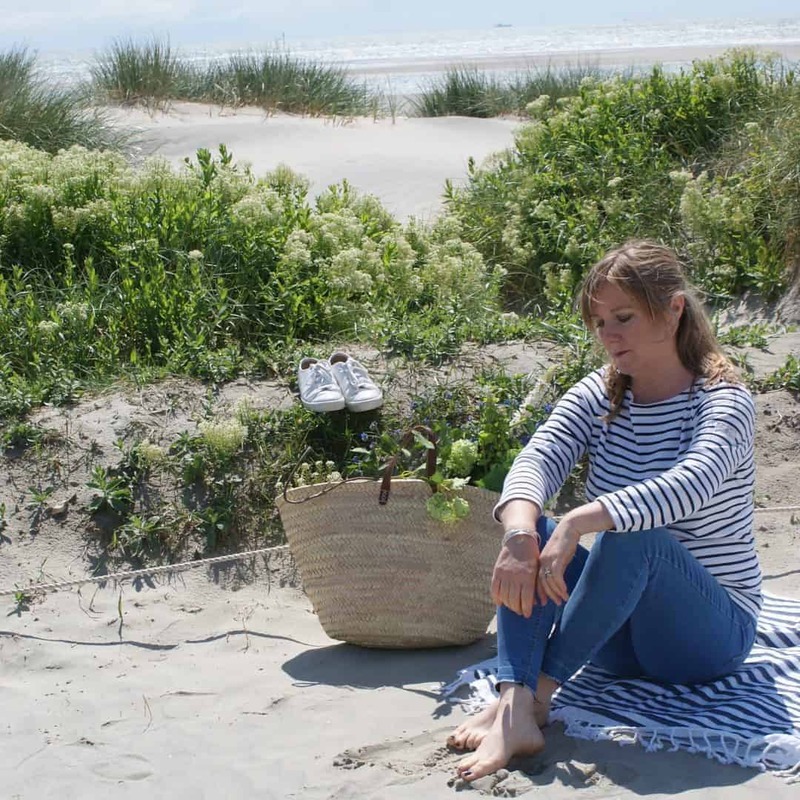 Or that those picnic tablecloths you can buy in the supermarket make the ideal material for tackling awkward-to-wrap larger gifts? Plain cardboard gift boxes (bought from ebay from around 50p each) are Jane’s simple solution for dealing with awkward shaped gifts. Lunch was simple but delicious, with wine for those who felt like indulging. After eating, there was an opportunity to browse Jane’s collection of ribbons, tags and papers before settling down for an afternoon of more creativity. A great day all round, and lots of inspiring ideas to take away. 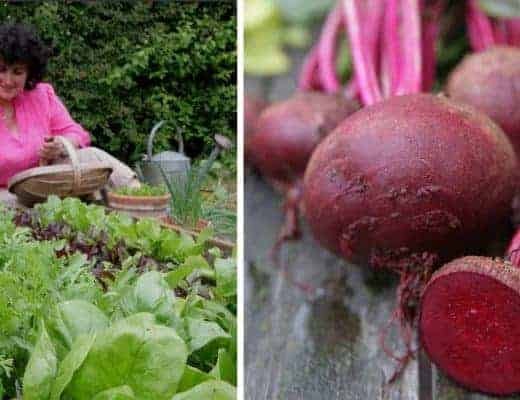 Here are a few of our favourites for you to try at home. 1 Mix and match wrapping paper. 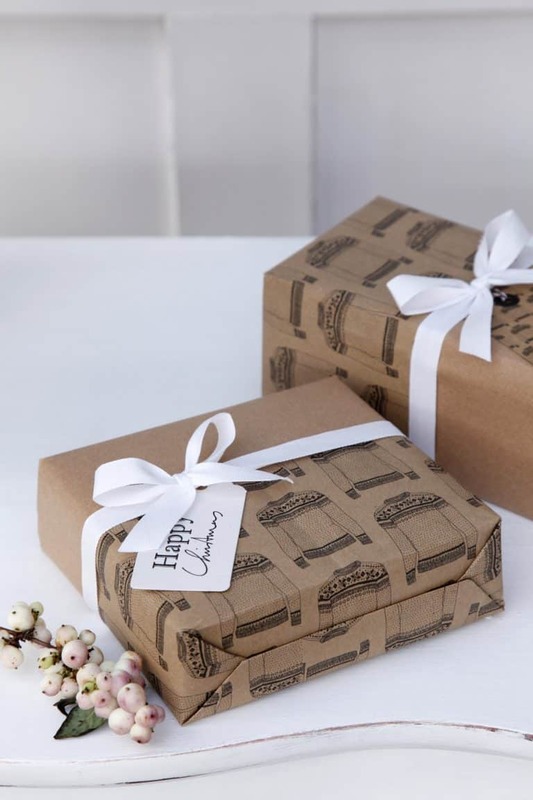 For the idea shown below, we mixed low-cost brown paper with Katie Leamon’s Christmas Jumper paper (£4.75 for 2 sheets and 2 gift tags). 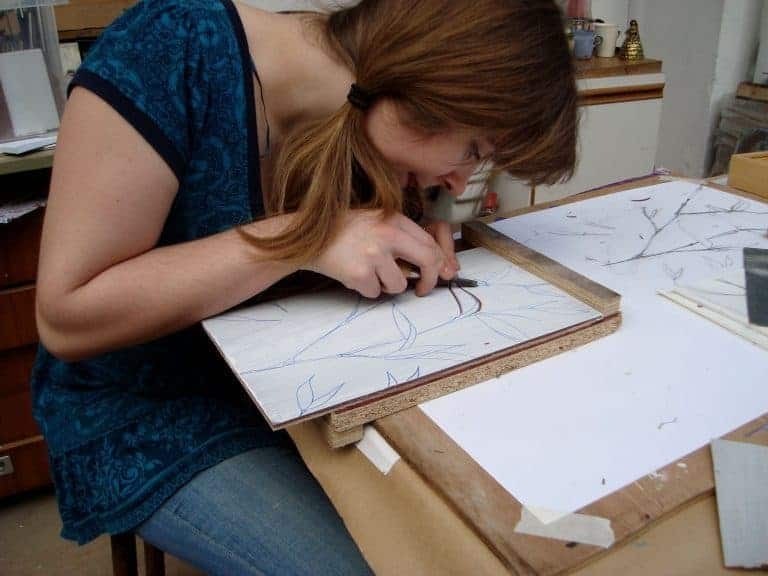 Having cut your papers to size, you need to fold over the edge of the paper you are joining, using Jane’s tearable sticky tape along the inside edge. Then wrap as usual. Ribbon tied along the join finishes the look perfectly. We love how this looks – and also that it makes luxury papers go an awful lot further! 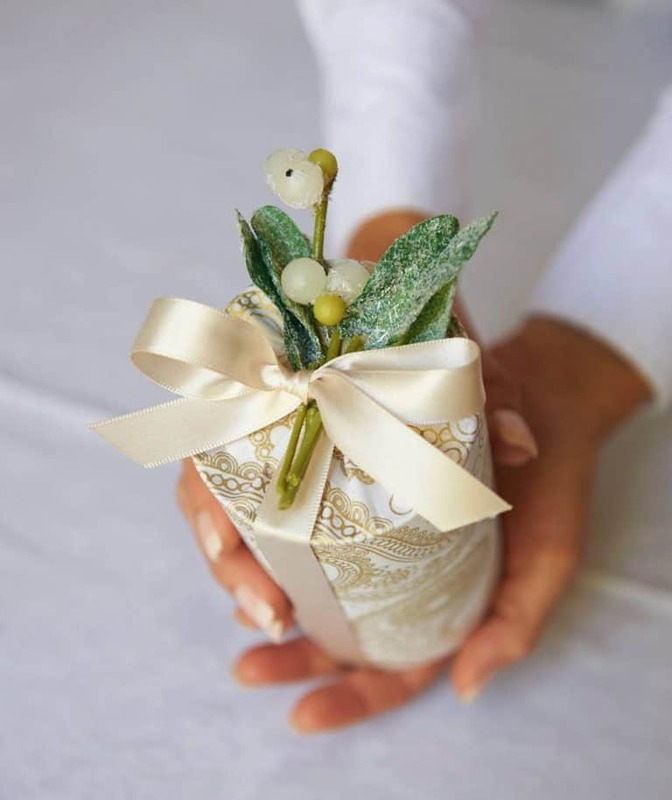 Finish with simple, fresh touches and white ribbon – understated and beautiful! 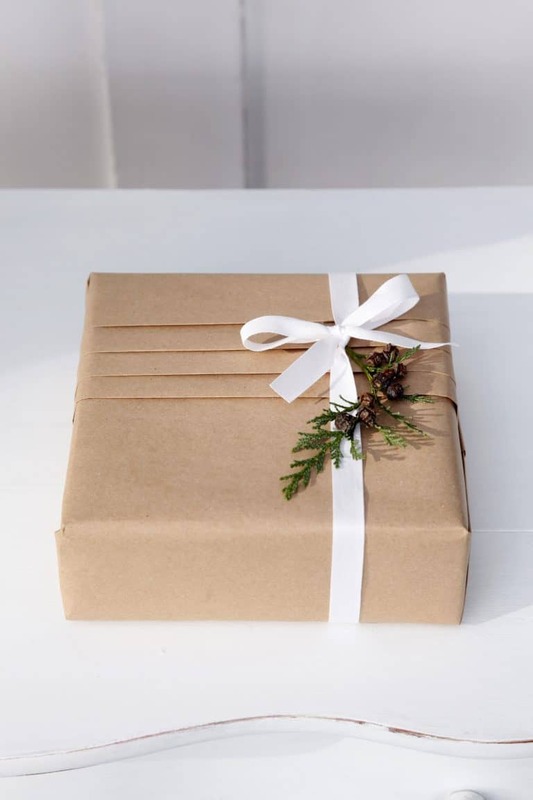 To achieve this look, cut out out paper (we used brown paper) to fit the width of your gift and allow extra length for the pleating. 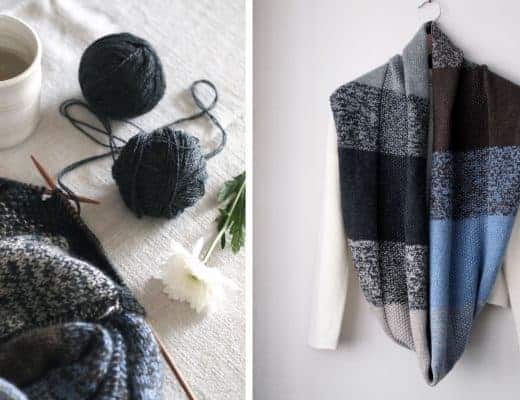 Fold over the top by around half a centimetre to create a neat edge and then, using the thumb and index fingers of both hands, ‘pinch’ until you have created a straight pleat and fold along the line you’ve created. Continue until you have the number of pleats you require (keeping them as straight and even as possible). Then secure the pleats with sellotape, going down through the pleats at the back. 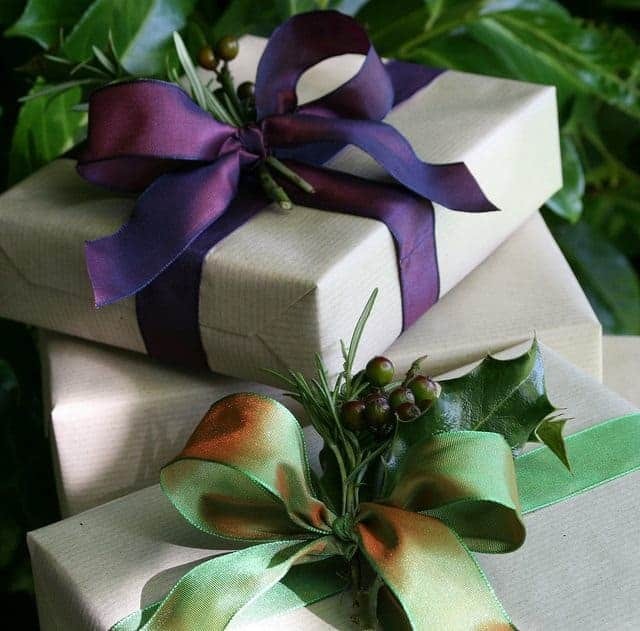 Wrap your gift as usual and attach simple white ribbon and fresh foliage. 3 Line a simple cardboard box with tissue and ribbon. 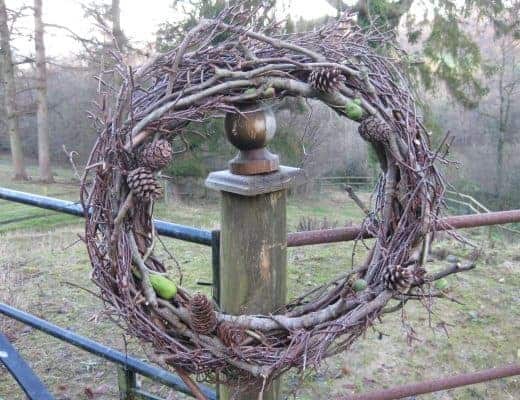 How great would this make your gifts look? The secret is to fold the tissue so it’s exactly the right width for your box. 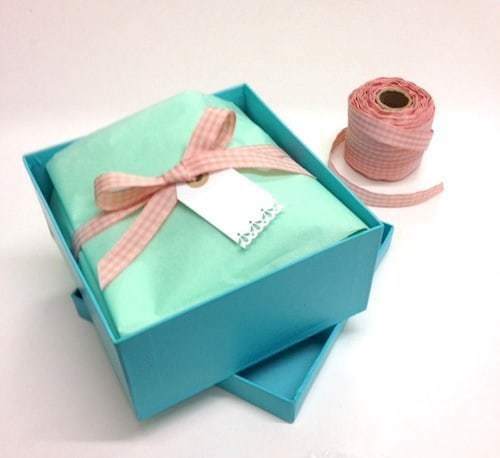 You will also want to fold over the ends of the tissue and position so it sits neatly with the edge of the box. A contrasting ribbon and simple luggage label finish the look perfectly. 4 How to achieve the perfect tailored bow. 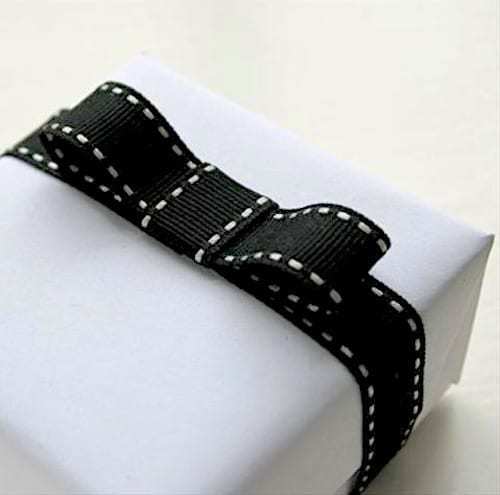 This sort of bow is really popular with mail order companies as it sits flat and therefore travels well. It also only requires the minimum amount of ribbon to make it. 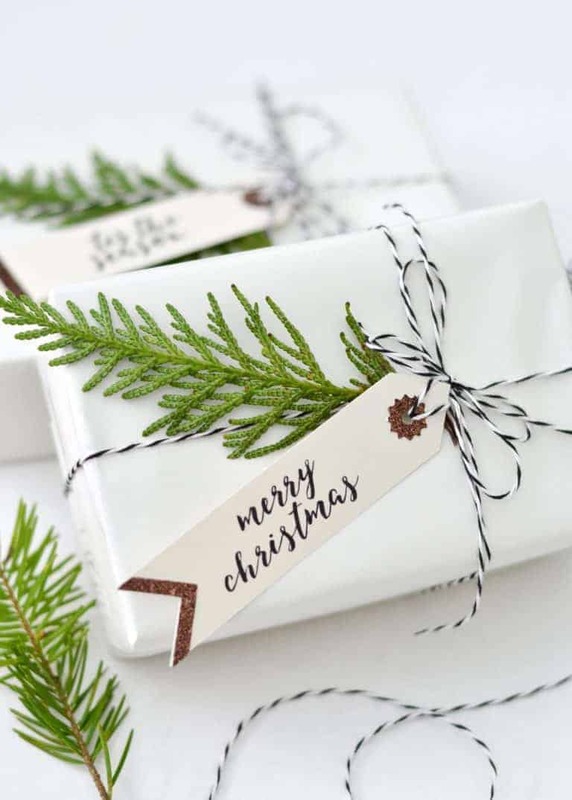 You will need a length of reversible ribbon and some double sided tape. Firstly, cut a small piece off the end of the roll of ribbon (approximately 3 times the width of the ribbon). Add double sided tape along this small piece that you have cut off. Next, you need to add a small piece of double sided table to the end of the roll. You’ll now need to roll the ribbon into a circle and stick so it now looks like a figure 9. Squeeze the circle and add a small sticky piece in the centre, sticking the sides around the back. Finally, measure your ribbon, by going around the item, ensuring there is a slight overlap of approx 5cm and attach in place. 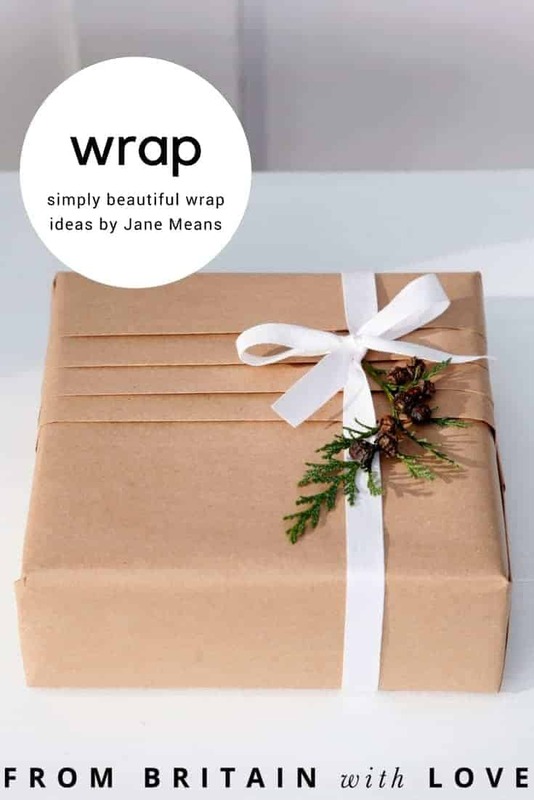 For more step by step detail on all the ideas above, as well as many other ideas, try Jane’s The Art of Gift Wrapping DVD or her new book, giftwrapped (Jane is offering FBWL readers an exclusive discount until 31 December. 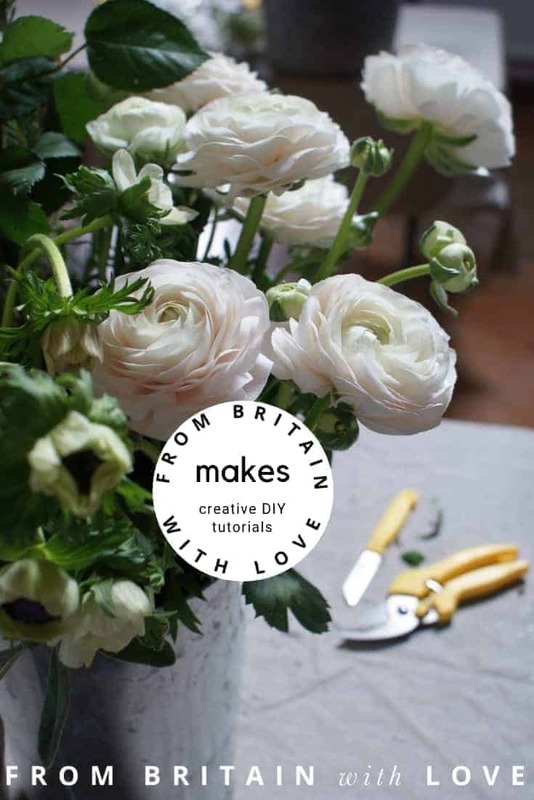 Enter code FBWL14 at checkout and save 10% on Jane’s book and anything in her shop (excludes courses). 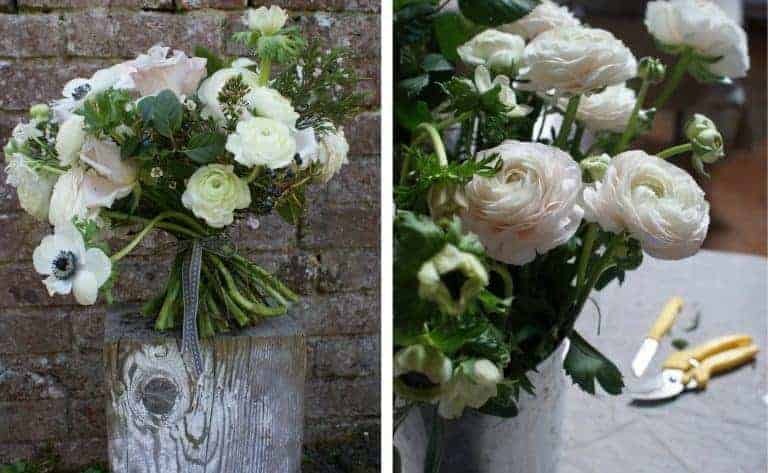 Join me at a Pod & Pip flower workshop to learn how to make a hand tied flower bouquet with spring blooms. 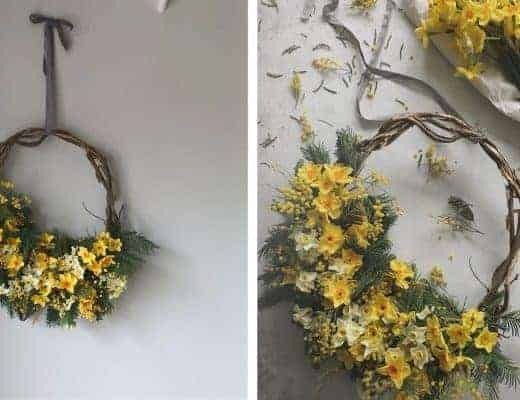 It’s easier than you might think – and such a wonderful creative way to spend some time with seasonal flowers. 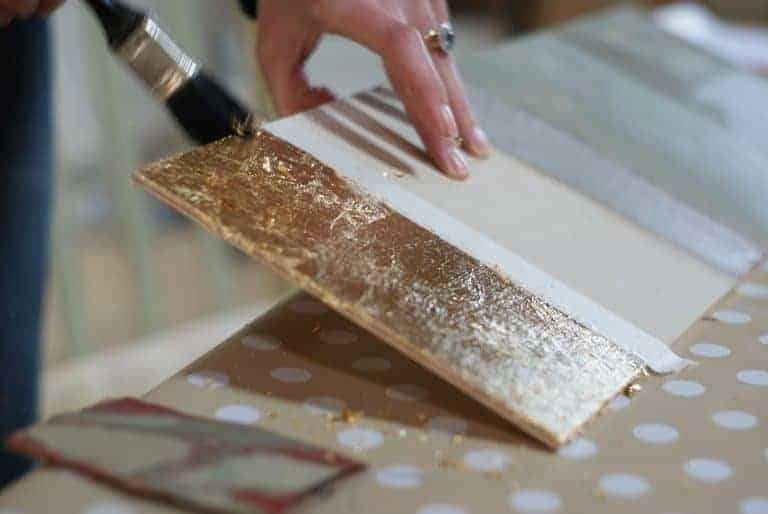 Learn how to paint and distress furniture with Annie Sloan Chalk Paints as we learn the basics of gilding, painting old pieces of furniture, distressing, waxing and more. 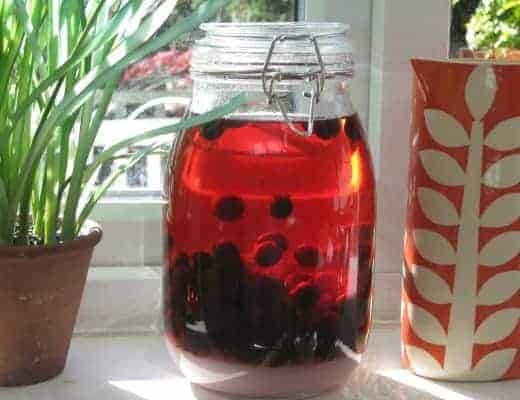 It’s a forgiving and satisfying creative DIY project and a great way to breathe new life into junk shop finds or tired old pieces of furniture. 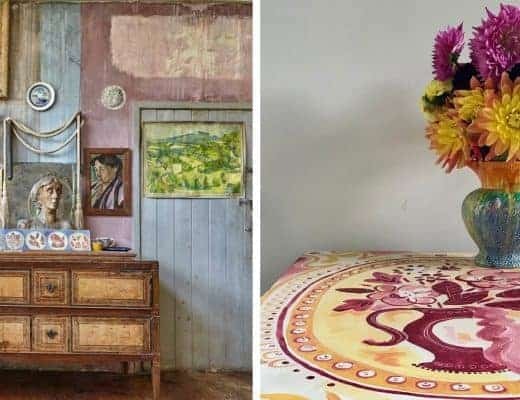 Learn how to make hand printed wallpaper – turning simple designs into hand block prints and rolls of wallpaper to hang on the wall or use for other creative projects.